Learn the tips and tricks to make the British favourite, the scotch egg with that elusive runny yolk! Level/ Suitable for: Beginners to intermediate. Skills/ techniques/ content covered: Boiling eggs, shaping, coating, frying, adapting recipes. Suitable for: Meat eaters! For any other special dietary requirements, please contact us before booking. Already been to this workshop? You might also enjoy: Tapas Demo & Dine, Taste the Heat, Chicken 4 Ways and Introduction to Sushi. 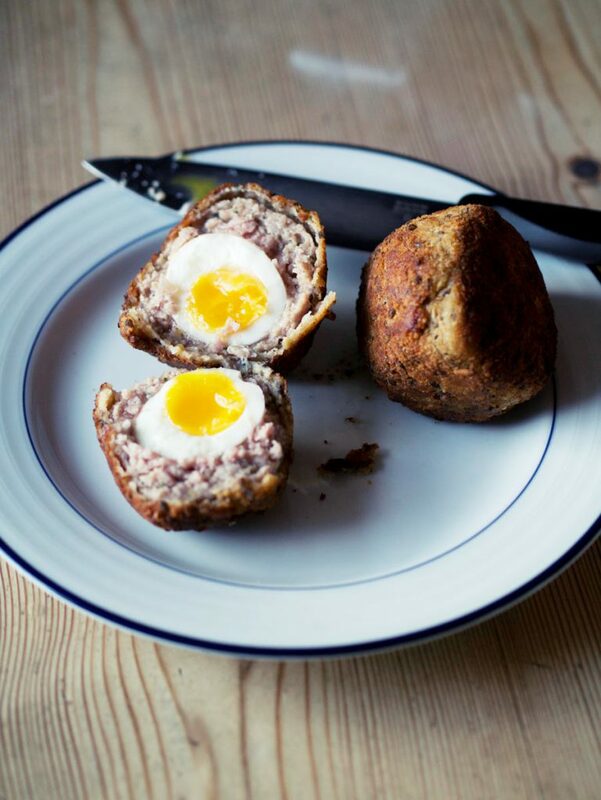 What to bring: Feel free to bring along tupperware to package up your scotch eggs. Packaging will also be available. You are welcome to also bring along beer, cider or wine (or what ever else takes your fancy! ).